Being a mom can be tiring. Let’s be honest. We’re always taking care of another human being and sometimes forget to take care of ourselves. We tend to wake up with bags under our eyes if we have a sleepless night. 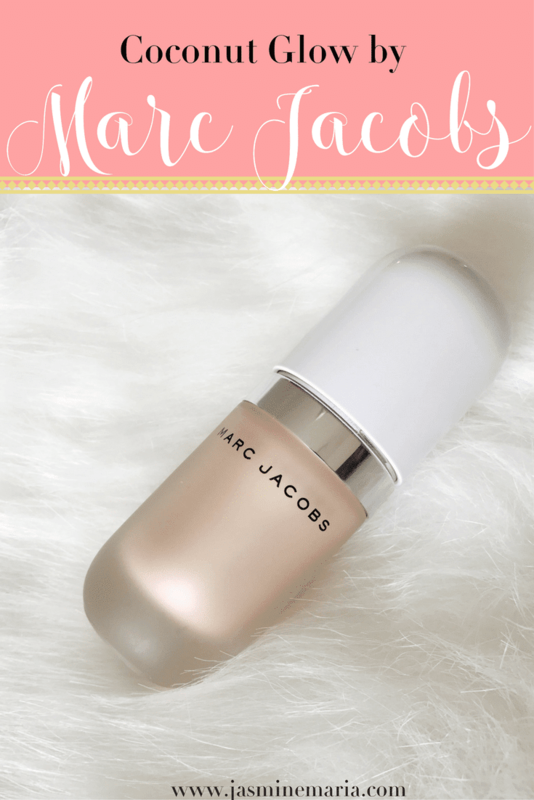 Today I’ll be sharing with you on a great little bottle to help you depuff those puffy eyes and have you looking fabulous. 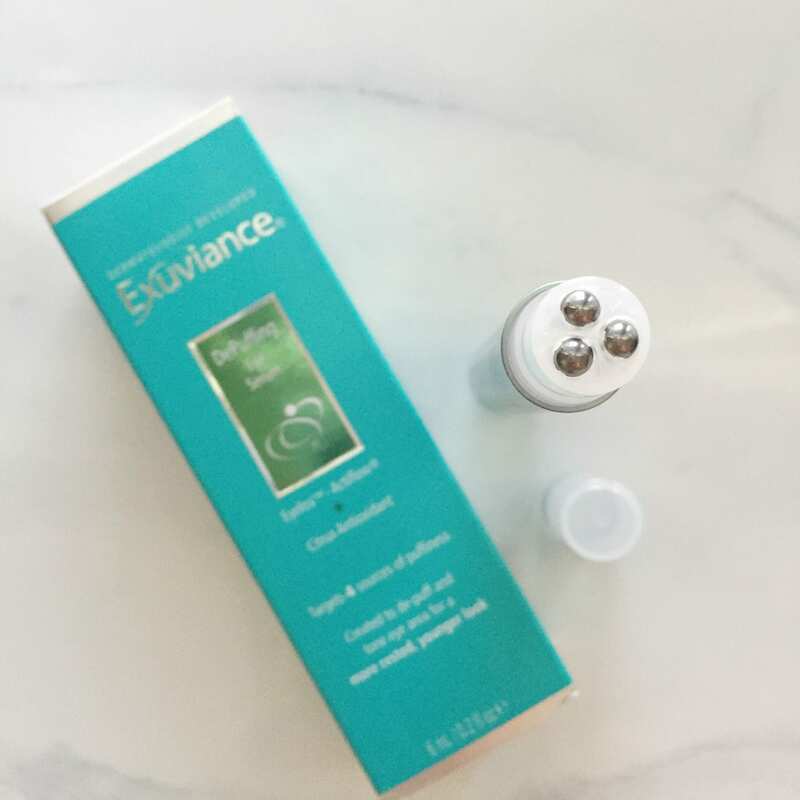 Exuviance DePuffing Eye Serum is a light-weight and fast absorbing serum that requires a single click of the plunger at the bottom to activate the flow of the serum. The potent serum coats the metal triple micro-roller balls and it immediately cools your skin to immediately begin the process of reducing your puffy eyes. 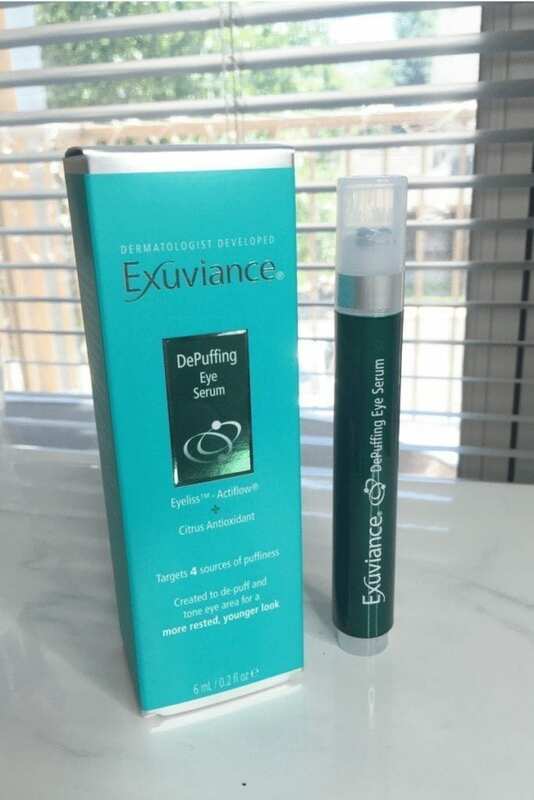 I don’t droopy eyelids, like at all so I can’t really say that the serum efficacy in that regard but what I can say is that it will reduce your puffy eyes and reduce the appearance of dark circles. Overall I was quite impressed with the product. I definitely recommend this to anyone who is struggling with puffy eyes and dark circles. Have you tried the Exuviance DePuffing Eye Serum? 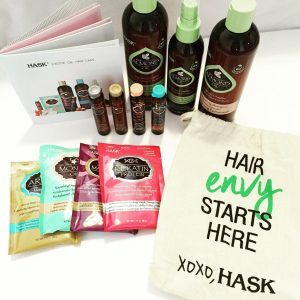 I got this too and loved the results! 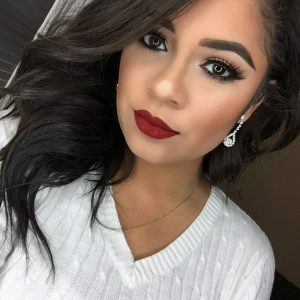 You’re so right Jasmine, being a mom is tiring at times and we need all the products we can get that help make us look less tired. 🙂 Nice to hear this product worked well with reducing the appearance of dark circles and puffiness under the eyes! 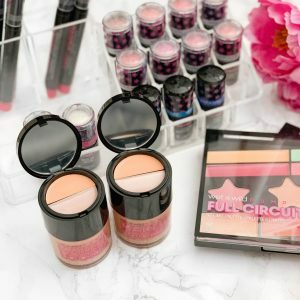 My eyes always get so puffy during the school year – I’ll have to look into this product!! I have never heard of this brand before. I do love a good eye serum though. I’ll have to look into it. This looks terrific! I would love to try this as I love eye serums. It looks like a wonderful product! Ooh I love eye serums! This one looks amazing. This eye serum looks incredible. Summers take a toll on my eyes. Long late nights and early mornings. I’ll have to check this out. I bet this stuff is so amazing! With how late I stay up in the summer, I need this! This stuff sounds great! I’ve been waking up with really puffy eyes recently probably because Dustin and I stay up a lot later than we used to!